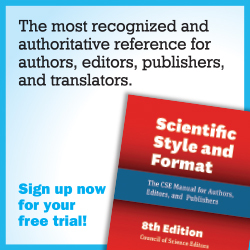 For a description of article types of interest, please see our Information for Authors page. Submissions should be ~700 – 2200 words, and figures, tables, and references are strongly encouraged. 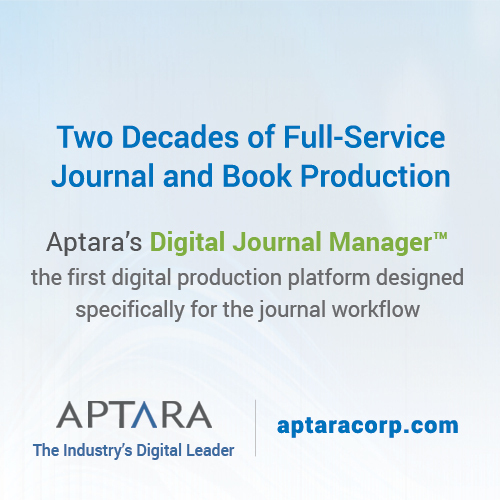 Presubmission inquiries and proposals are welcome, and editors are glad to work with you in shaping your manuscript. Once accepted, articles are published Early Online and scheduled for a specific issue. 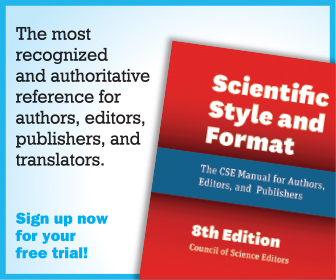 Please address all submissions and questions to scienceeditor@councilscienceeditors.org.